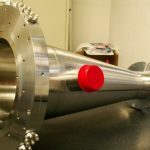 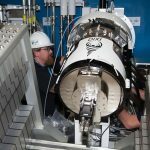 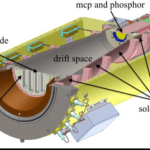 Vacuum Chamber and Electrodes for the NIF – DIXI - Means Engineering, Inc. 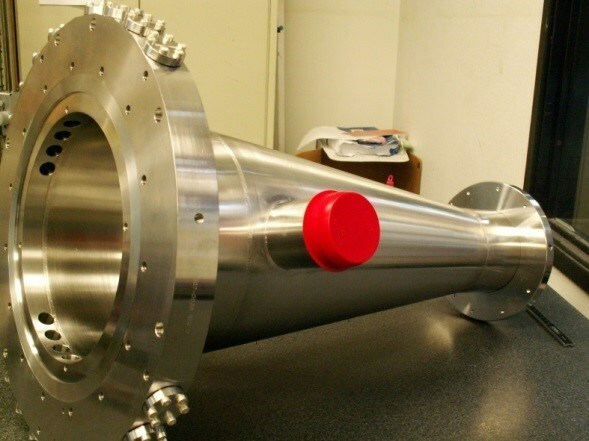 Challenge: Tight tolerances and precision assembly of the main vacuum chamber and electrode assemblies. Result: DIXI successfully installed at Lawrence Livermore National Laboratory (LLNL).